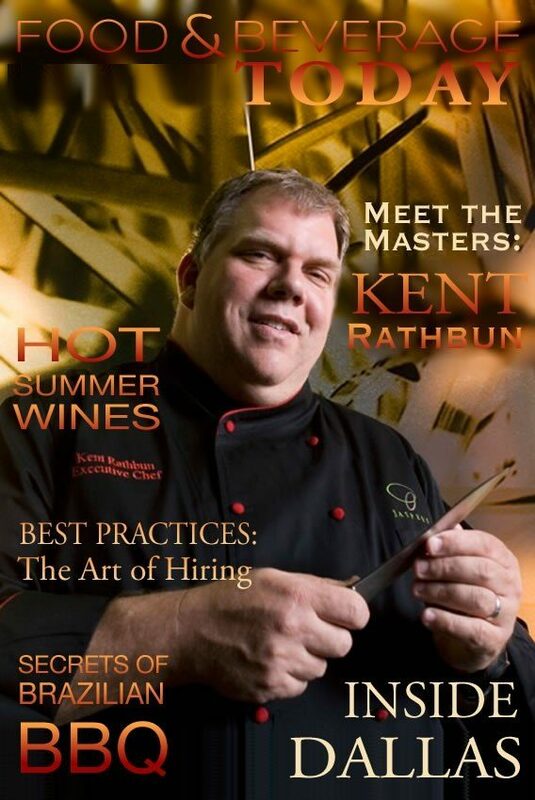 Meet culinary legend Kent Rathbun, explore the mystique of Absinthe, visit the exciting Dallas restaurant scene and stay up to date on industry happenings with Food & Beverage Today. Join us as we go behind the scenes in Dallas, Texas best restaurants, plug into the hottest trends in food and beverage, visit with the top marketing masterminds and get all your industry insider news in the July/August issue of Food & Beverage Today. Learn which Dallas restaurants are simply not to be missed.